Dat klinkt ons als muziek in de oren. Samen met collega designers waar ik reuze trots op ben, laten wij meer zien dan alleen een prachtig label. Wij geven ook om jou en anderen. Mensen, milieu, kinderen en dieren. Dat zou het hele pakket moeten zijn natuurlijk. Op de prachtige website van Fairfashionstyle.nl vind je bijzondere labels. Transparante merken, idealisten, mensen die de planeet en al dat leeft koesteren. Time to open up and see the beauty in life. Flowers come out, blossoms in there perfect colours, people smile and nature is giving us free paintings. Enjoy life, respect the beauty of our wonderful planet with all that has a personal goal to be here. We create everyday! We will never discuss where do they come from, who invited them, or why women are on this planet. We just are very thankful they exist. There are so many things to smile about! Fashion talks. They show you a piece of art, a way of thinking. What was it that the designer had in mind. This time I was looking at Ukraine. In Russia and Ukraine are so many beautiful designers. Ukraine that had so much going on the last years, and for many people a hard way of living there. But yet see! The beauty that shines above this country. 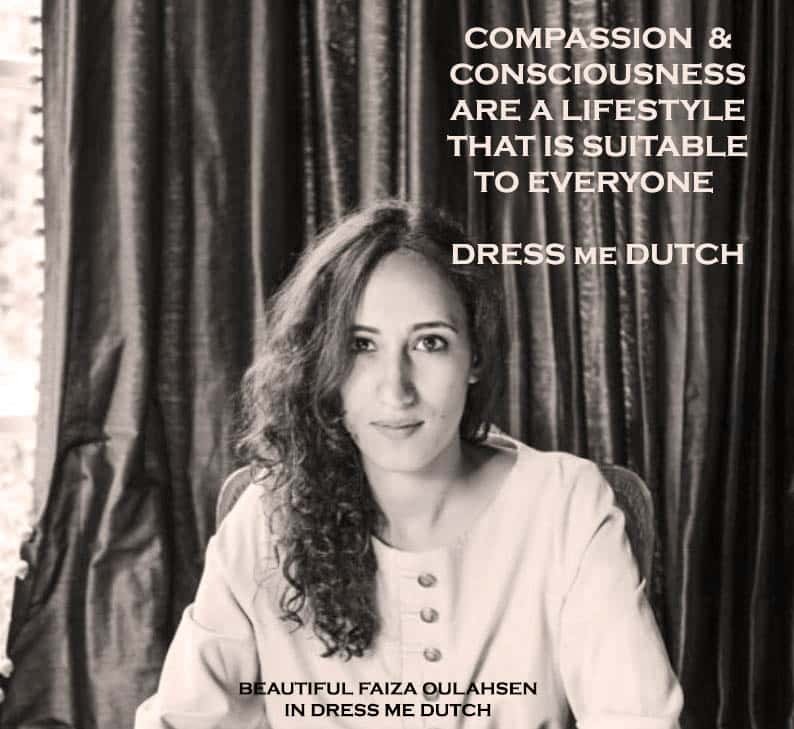 In fact this is why Danielle Derksen (owner and designer of Dress me Dutch Amsterdam) started her brand. Telling the story behind a brand. Fashion is passion, but not against every *price! I felt so sorry for millions of animals that are taken prison, tortured, cry from pain, scream and being horrible skinned. I understand that people eat animals and skins are used for all kinds of things. But treat them with respect and don’t let them suffer. Each year, more than 1 billion rabbits and 50 million other animals — including crocodiles, foxes, seals, mink and dogs — are raised on fur farms or trapped in the wild and killed for their pelts. Because much of the fur is imported from China and other countries with poor regulation, it is often mislabeled as “faux.” Depending on the size of the garment, up to 100 animals or more may be killed for a single coat! I was very excited about the workshop in Dusseldorf with VNUS-Fashion. This new platform where the owner wants to connect entrepreneurs with each other from over the world, share knowledge, introduces you to new corporations and gives you a stage is a interesting way of doing business. You have something for me, I have something for you. Yesterday we met with Victor Portes from Dutchcatwalk who worked all over the world, as a designer, educator and innovator. He showed us the possibilities of 3D Printing. Immediately I thought about replacing animals in the fashion industry. Because if everything is possible than we can stop with the horror industry of animal abuse for fashion. 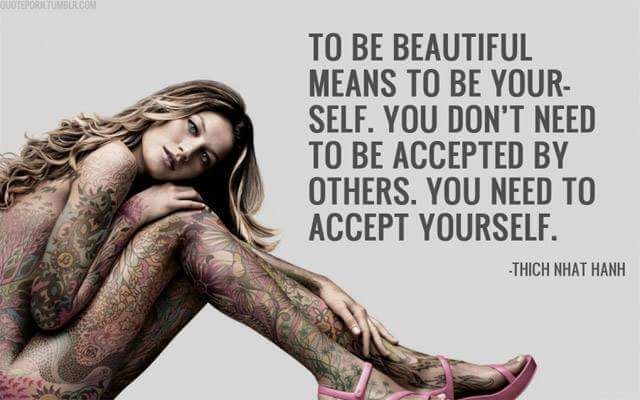 Soon I will visit him in his office in Amsterdam, because there is so much more to learn…. To all the ones you love…. Ook zin in dit nieuwe jaar? Gewoon weer bij januari (overnieuw) beginnen met een heel jaar voor ons vol spannende avonturen. Wat zijn jou plannen, hopelijk heb jij ook dromen, ideeën, wensen die je dit jaar gaat laten uitkomen. Wij zijn het nieuwe jaar goed gestart met onze prachtige eco-lijn. Dus niet alleen ontworpen en geproduceerd in Nederland, slaaf en diervrij, maar ook nog super milieu vriendelijk. We zijn benieuwd naar je mening. Laat het weten in een mail, of op social media! Zoals onze klanten gewend zijn van ons houden we graag nauw contact en rekening met vele wensen. Hier alvast een prachtige foto, gemaakt door fotograaf Ivar Gloudemans in een van onze nieuwste items. Het is weer zover! In het modekwartier van Arnhem ruimen ontwerpers hun voorraden op. De kasten weer eens lekker opruimen. Left-over stoffen, samples en de laatste maten. Wij zijn 15 oktober te vinden boven Goed Proeven!